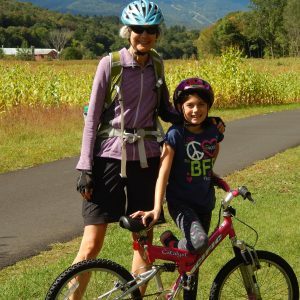 On September 11, 5 GBF pairs took advantage of a beautiful fall day to ride the bike path in Stowe. 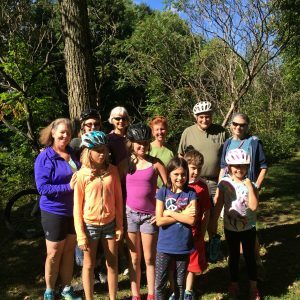 An early fall from one of the youngest riders taught everyone in the group a get up and brush off resiliency. The rest of the time the group enjoyed great camaraderie and nice exercise. Girls/Boyz First Mentoring is pleased to announce the award of a $12,500 grant from Mobius, Vermont’s statewide mentoring organization. We are grateful for the support for Mobius . This grant is crucial to the sustainability of Girls/Boyz First. 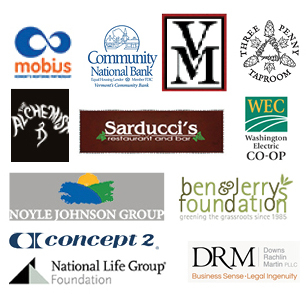 With this grant, GBF is able to maintain the high level of success that our organization is known for. The adult mentors we match with youth, the cultural and educational enrichment activities we offer and the collaboration GBF has with families, schools and communities in central Vermont helps create successful outcomes for our kids.